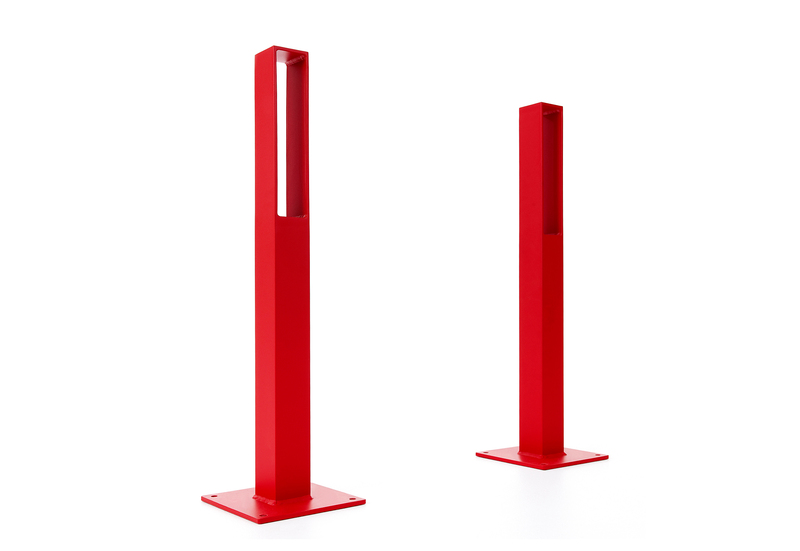 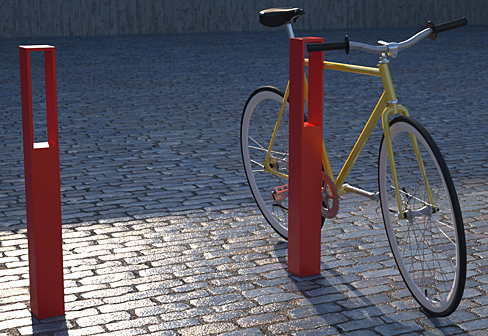 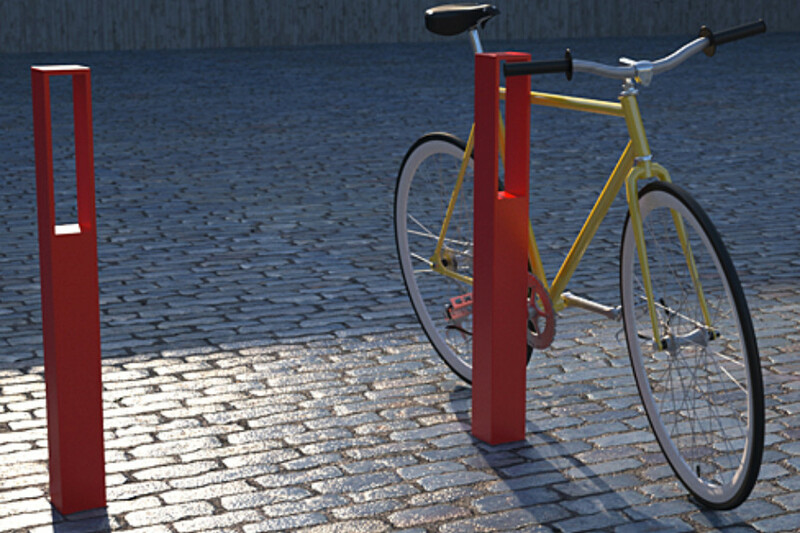 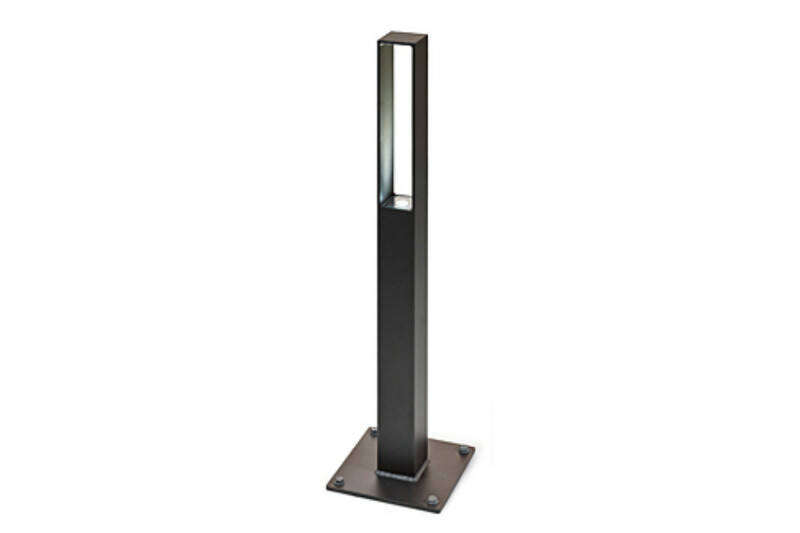 Blenda is a bicycle stand that can also create a sleek barrier. 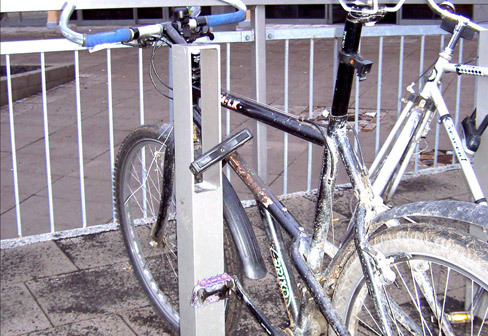 Bicycles can be securely fastened to the upper portion, which provides spaces for locks to be attached. 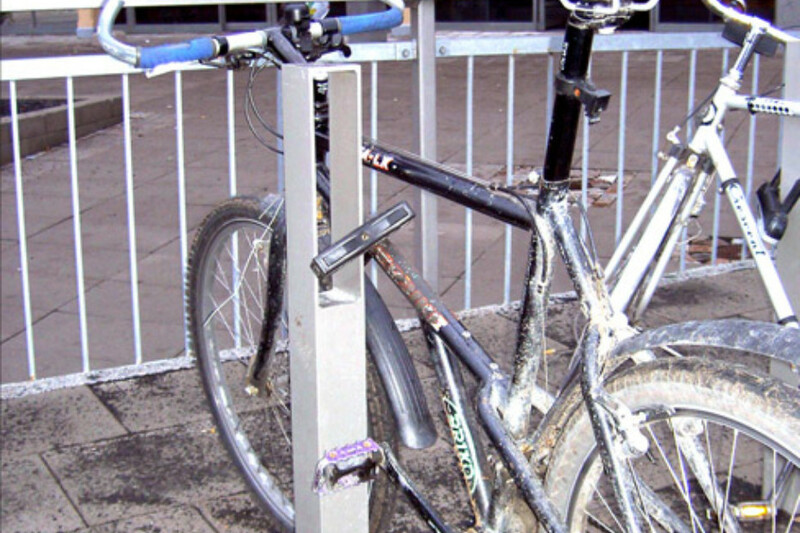 The wheel and frame of the bicycle can be secured on either side. 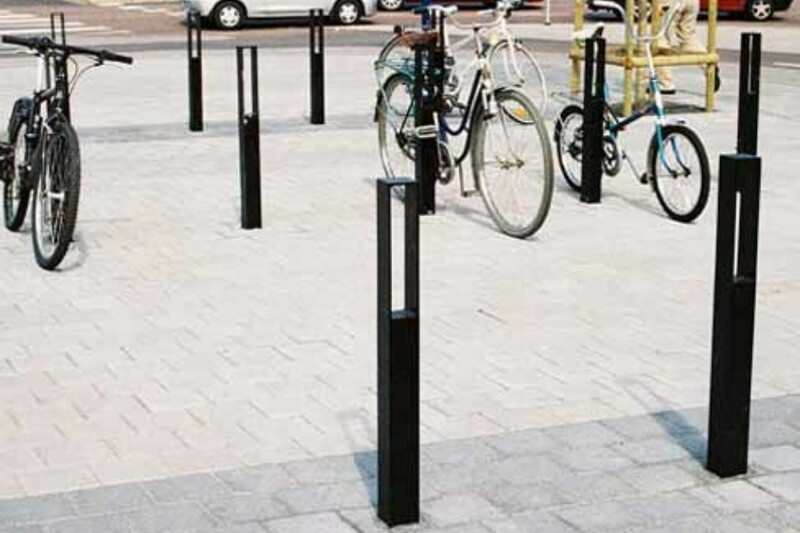 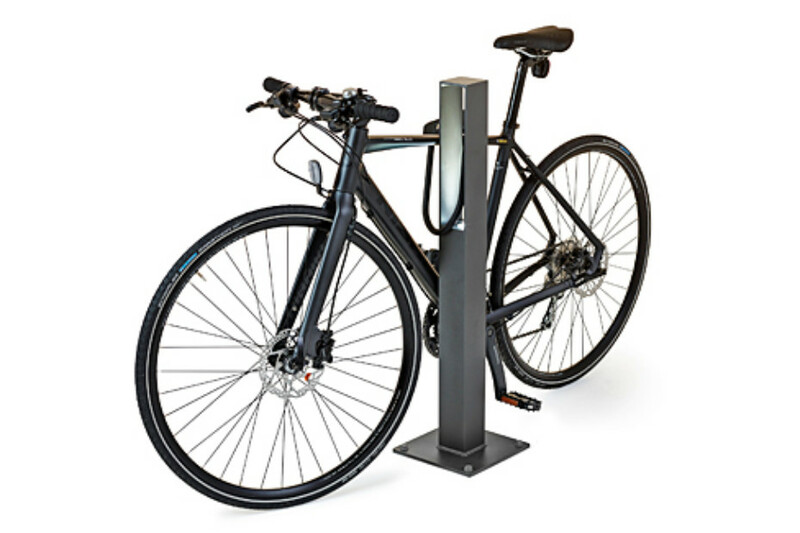 Blenda is an excellent choice for car parks where bicycle parking is required or an attractive substitute for outdoor bicycle racks in commercial areas. 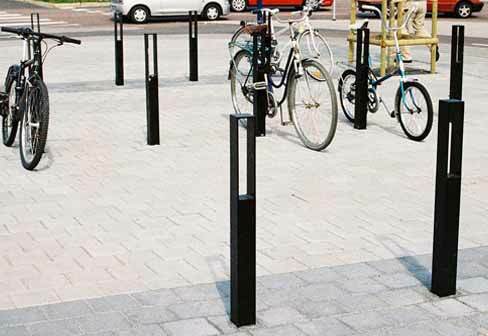 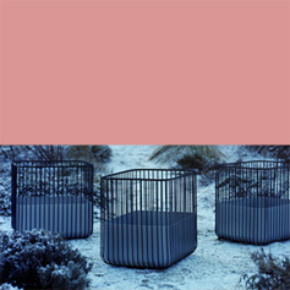 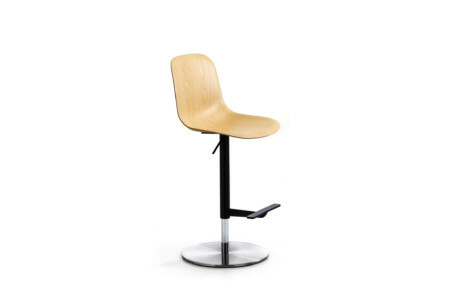 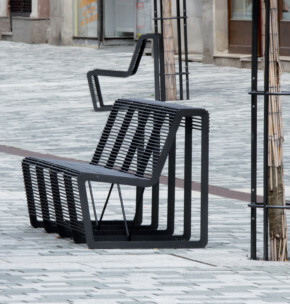 Blenda’s sleek, space-saving shape is an excellent alternative to outdoor bicycle racks in commercial areas, car parks or urban courtyards. 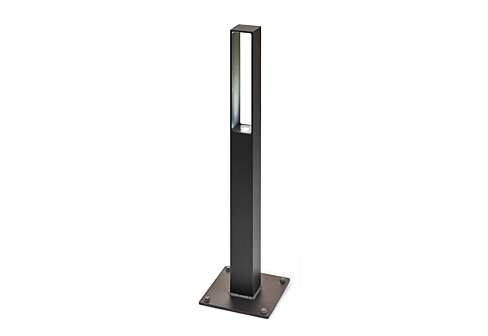 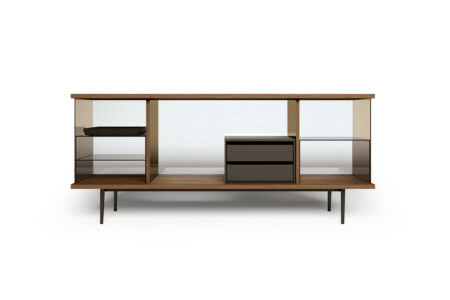 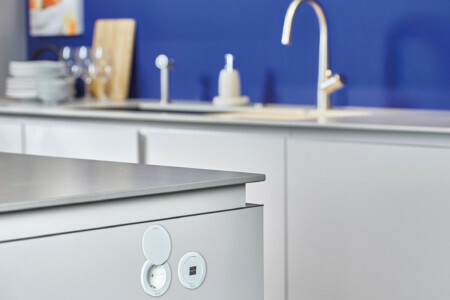 Available with integrated light.